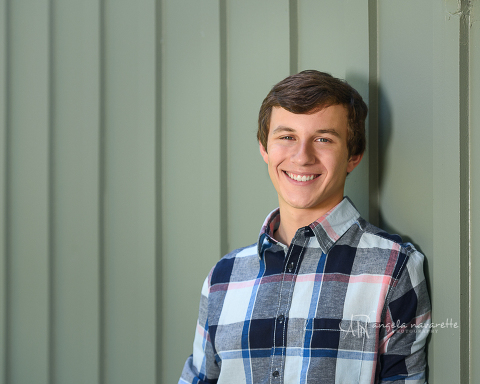 This Senior Photographer had a great time in studio and on-location at Haggard park with this handsome guy. 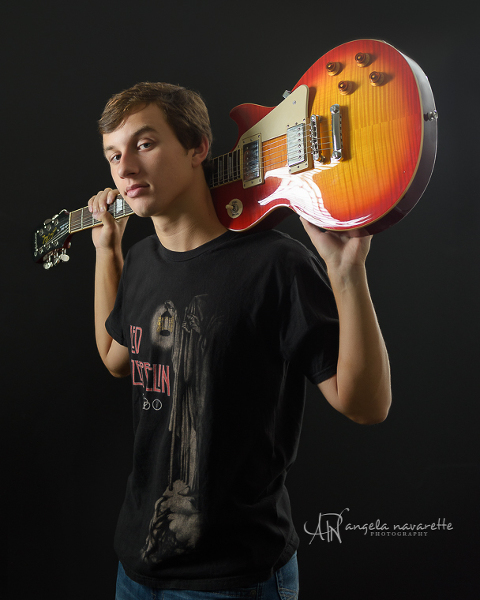 Cole loves to play the guitar so we made sure to capture a few photos with his Led Zepplin shirt. It’s awesome when your seniors bring those emotional symbols of who they are that really provide a glimpse into their personality. 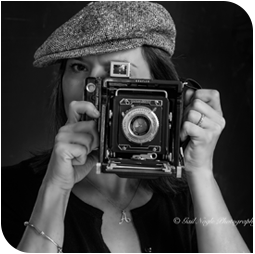 Their hobbies and interests you enjoyed watching them learn are part of their growth as a person. 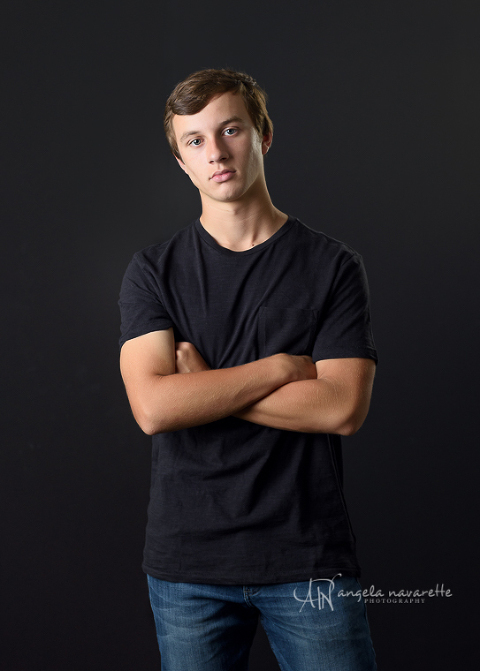 That’s what senior pictures are all about, capturing their personalities before they head off to college. 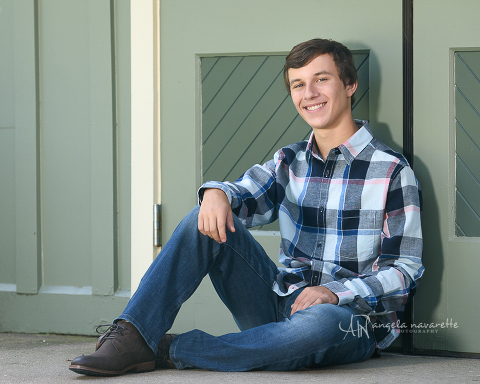 This is a great time in your child’s life and as a senior photographer, you know I want to capture that expression that says, “That’s my child,” or “I know that look well,” I was very happy to hear that several times from his mom! 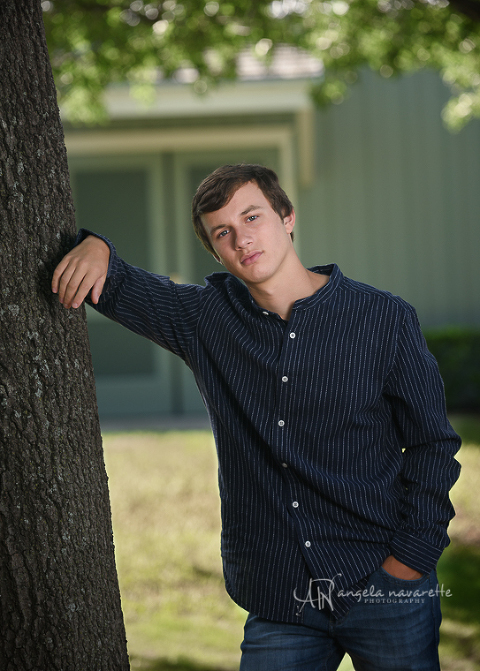 Here are just a few of their favorites from Cole’s senior pictures session. Thank you for trusting me to capture this milestone.